to St. John United Church of Christ! 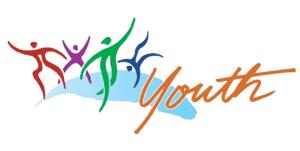 This brochure has been created to help parents, guardians, and youth find their way into the life of St. John Church and welcome all youth as full participants in this faith community. Youth are not the future of the church; they are the church now! 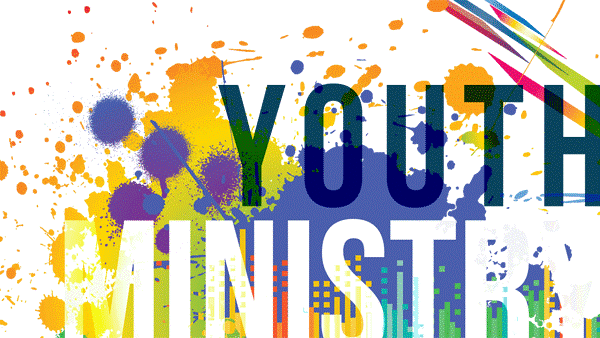 15 S. Ft. Thomas Ave.
Illumination Youth Ministries is governed by the Youth Advisory Board (YAB) made up of youth, pastors, and lay leaders from each participating congregation. Typically, Illumination meets on the first Wednesday and third Tuesday of each month. Contact a Director for the current schedule. 6:00p to 7:30p Spiritual formation program, fun activities, prayer, devotions, interactive Bible encounters, etc. Parents/Guardians are expected to come in to sign in and sign out with their children. Pick up is promptly at 7:30p. Schedules are published monthly in the Prevues, e-newsletter. The location rotates between congregations. Contact a Director for current details. Special spiritual, educational, service, and social events are scheduled from time to time. And Summertime provides a different schedule of events than the school year. Youth are invited and encouraged to participate in the worship life of the church. A young person may serve as an Usher/Greeter; sing solos or in the choir or other groups; lead as a Liturgist (worship leader who reads the scriptures and other parts of the service); or take part in dramas, dance, playing instruments, serving as an Acolytes (candle lighter) or participate in other ways in worship. If you are interested in serving and leading in worship contact Pastor Keith at 859.261.2066 or Pastor@StJohnChurch.net or write a note on your Sunday morning Information Card and drop it in the offering plate. Each year Pastor Keith designs a Spiritual Growth Series which is planned with youth in mind. And Weekly Bible Encounter on Sundays at 9:00a is planned for Youth and Adults. Check the e-newsletter, Prevues, for the latest classes and opportunities available. St. John United Church of Christ is part of the Ohio Conference of the United Church of Christ (UCC). The Ohio Conference offers a full list of Outdoor Ministries experiences from Golf, Hiking, Swimming, Music, Drama and much more. A full brochure is available every year or you may visit www.ocucc.org. Typically, we wait until there is a substantial number of youth to share the confirmation class together. Youth are typically at least 13 years old (eighth grade) or older. Contact Pastor Keith for plans and schedules for the next class. Every four years the denomination hosts a NYE. Other years there are regional events. To print this document in pdf format, click here.